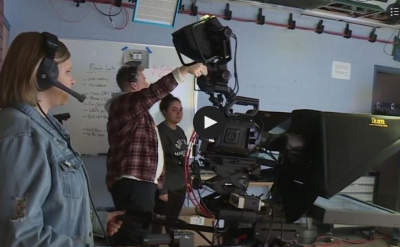 Globe TV is designed to give students more hands-on experience. 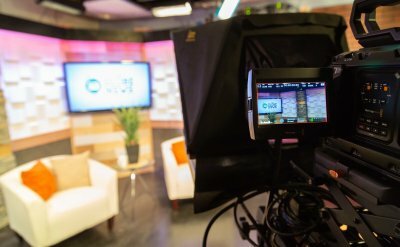 It merges television and radio programs under one banner, launching a new website and video platform to showcase the content from both. 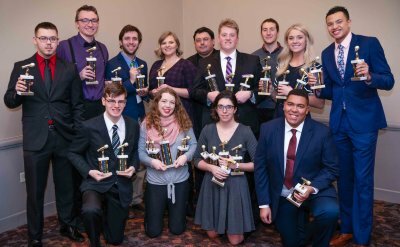 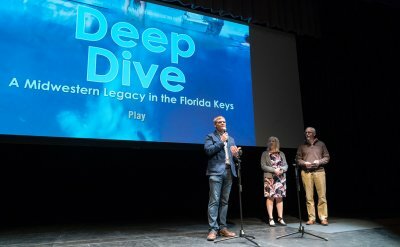 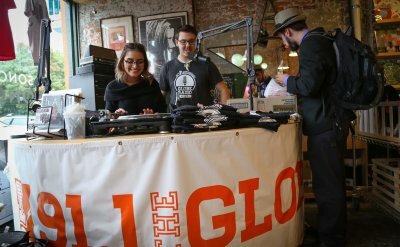 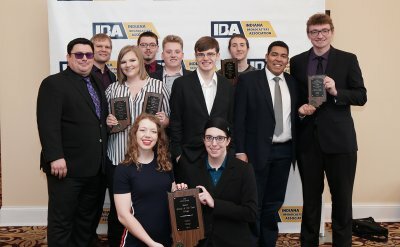 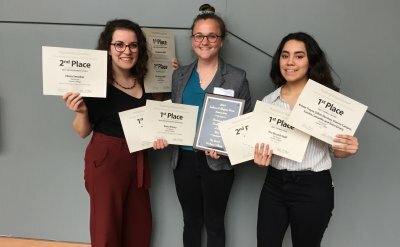 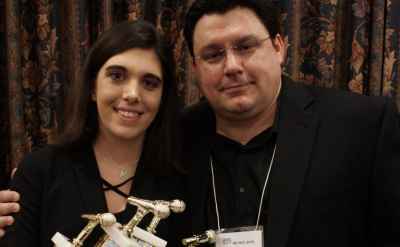 Broadcasting students from Goshen College’s 91.1 The Globe and FiveCore Media won three national awards in the College Broadcasters, Inc. (CBI) National Student Production Awards.